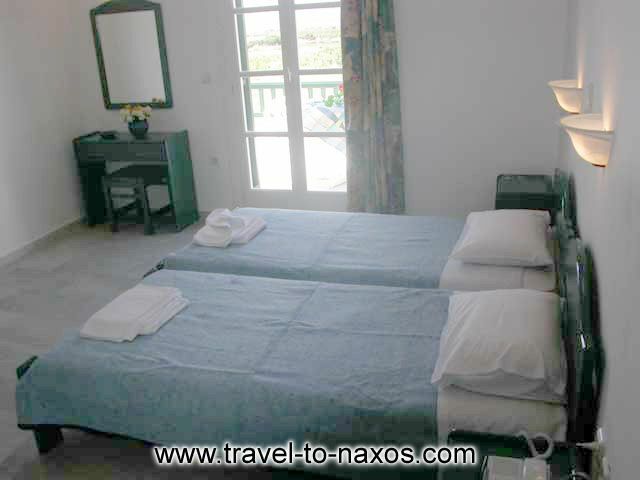 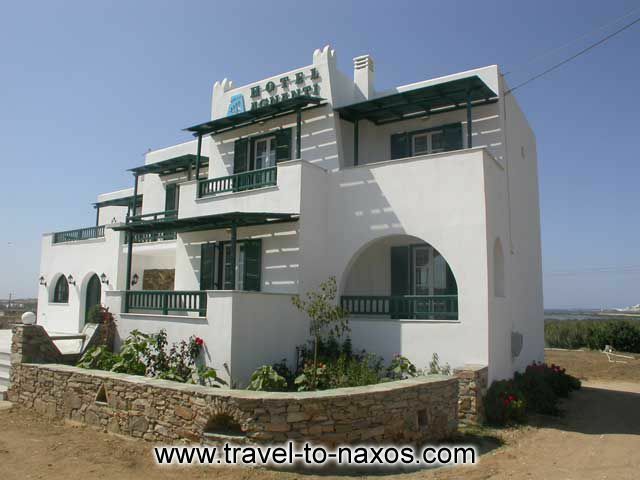 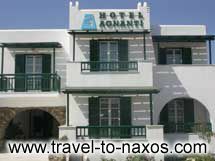 The hotel AGNADI is located in Agia Anna in Naxos. 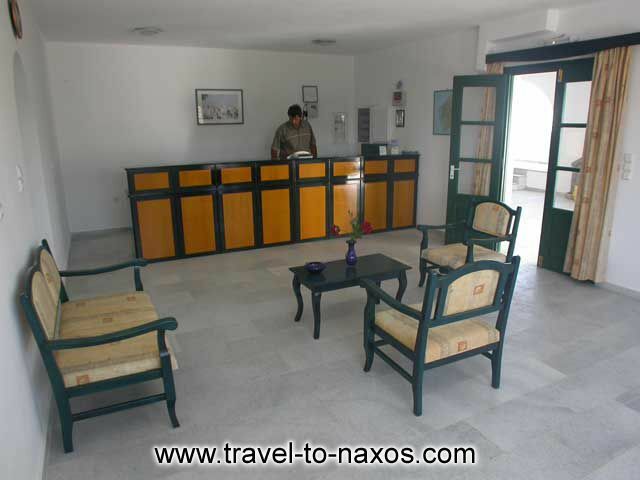 It offers a quiet and beautiful enviroment for fantastic holidays. 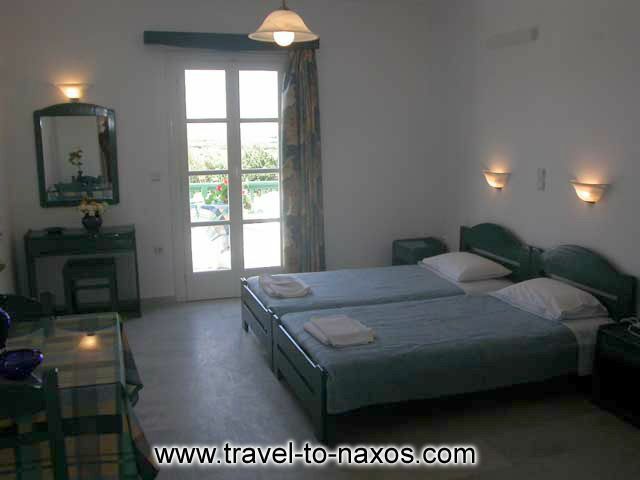 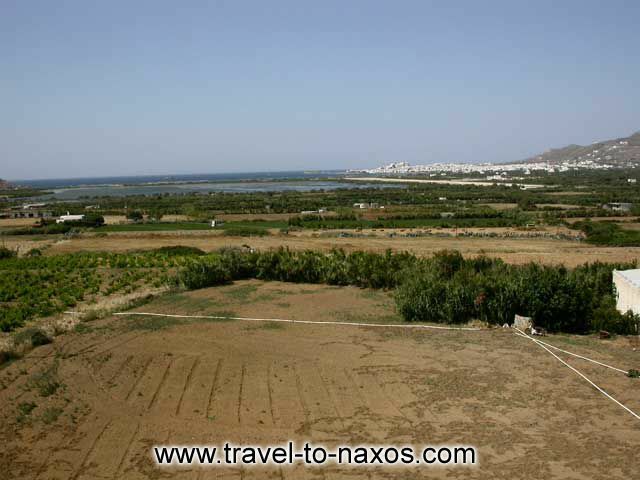 It is located at a distance of 500 meters from the beutiful beatch of AGIA-ANNA. 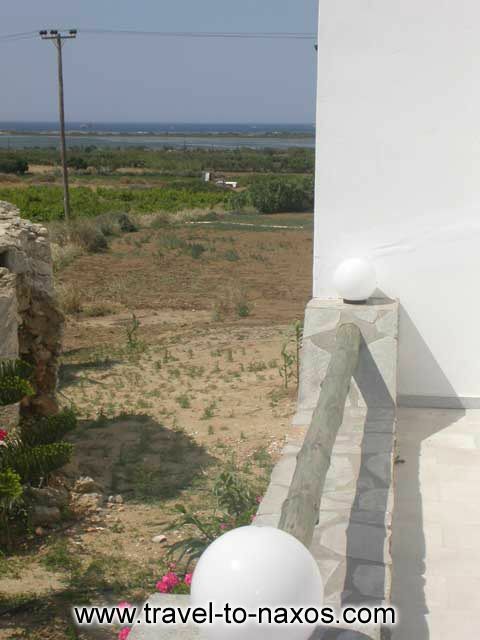 It has a lot of green and flowers. 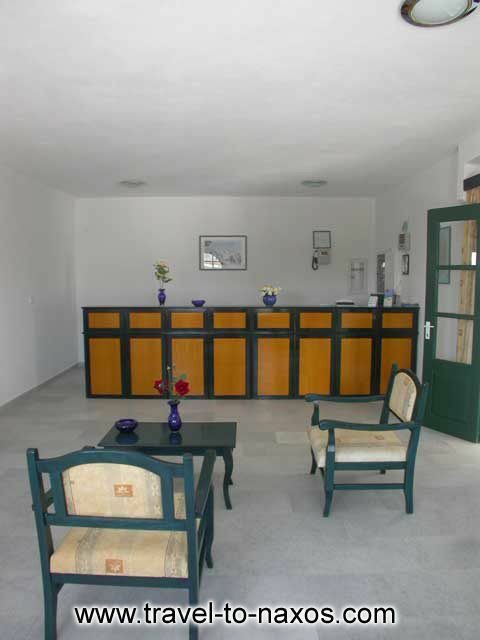 Hotel Agnanti C category, 12 studios and appartments. 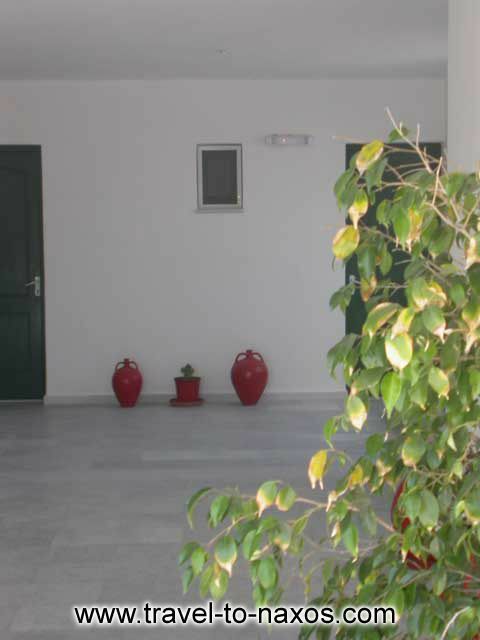 All rooms have balkony, bathroom, tv with sateline chanels, private parking, garden and we offer free transfer with mini bus from the port. 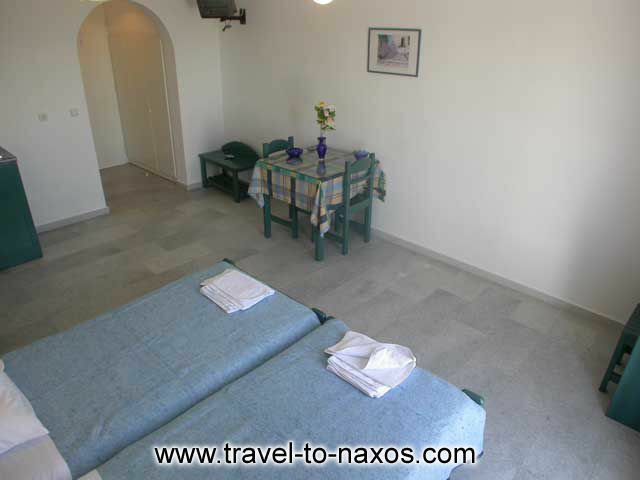 All the rooms has a beatiful view at the sea. 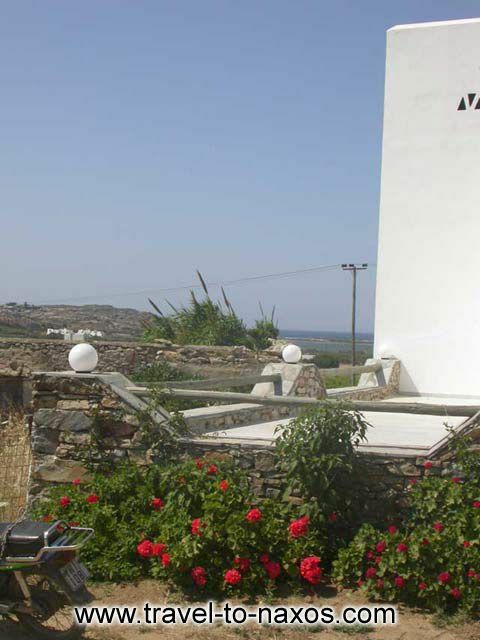 We wait for you here at Agnadi Hotel in Naxos island Greece, to help you enjoy your stay in our beautiful hotel under the cycladic sun !